Holy Week services bring our faith to life like no other time of the year. 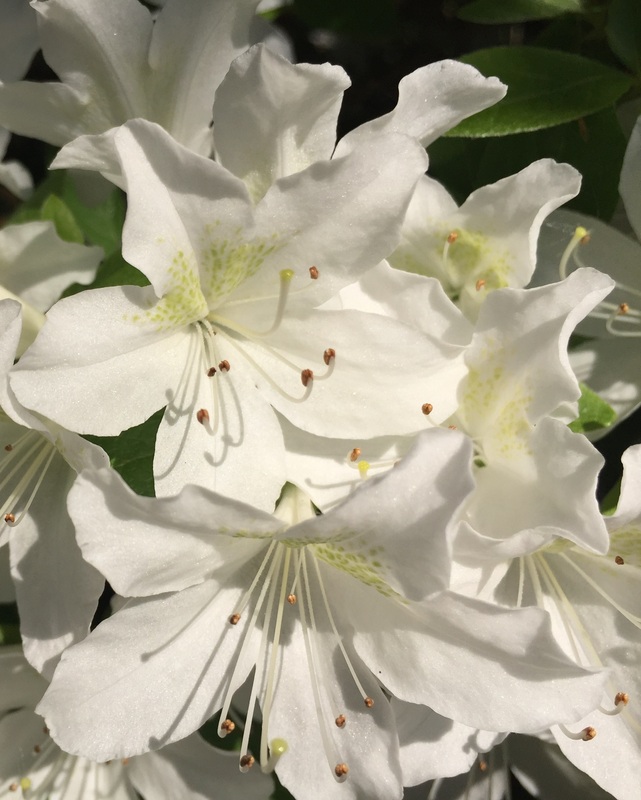 If you’ve never been before, do come and check them out. If you’re familiar with the rhythm of Holy Week services then be like that neighbour and encourage someone else to join in. 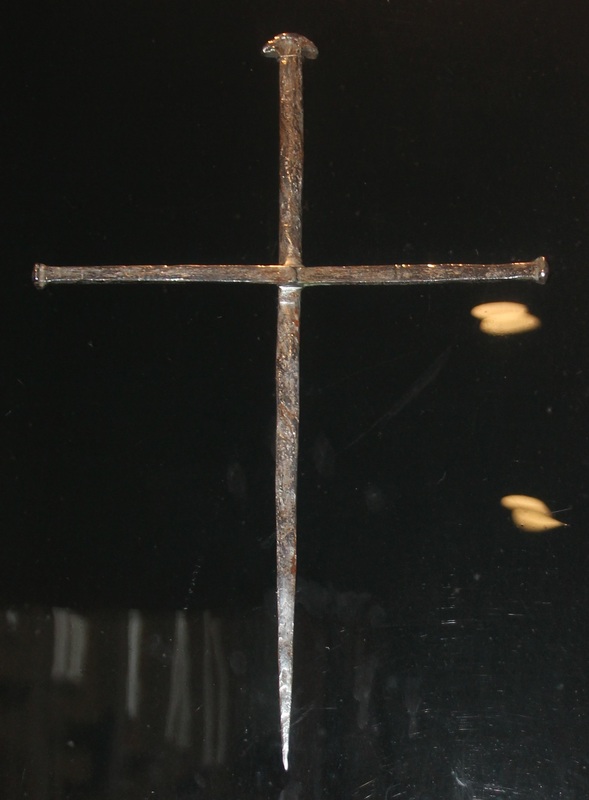 The Cross of Nails is made of 14th-century nails found in the ruins of Coventry Cathedral. It was sent as a gesture of goodwill after World War 2 by the Provost of Coventry to the Dean of Napier Cathedral, New Zealand, where the cathedral had been destroyed by an earthquake. With a confident faith in restoration, the accompanying message was, ‘We shall rise again’. Click here to contact webmaster. Website copyright © 2016 Parish of St Matthew with St Paul, Winchester. All rights reserved. Site built by Yuno Media.